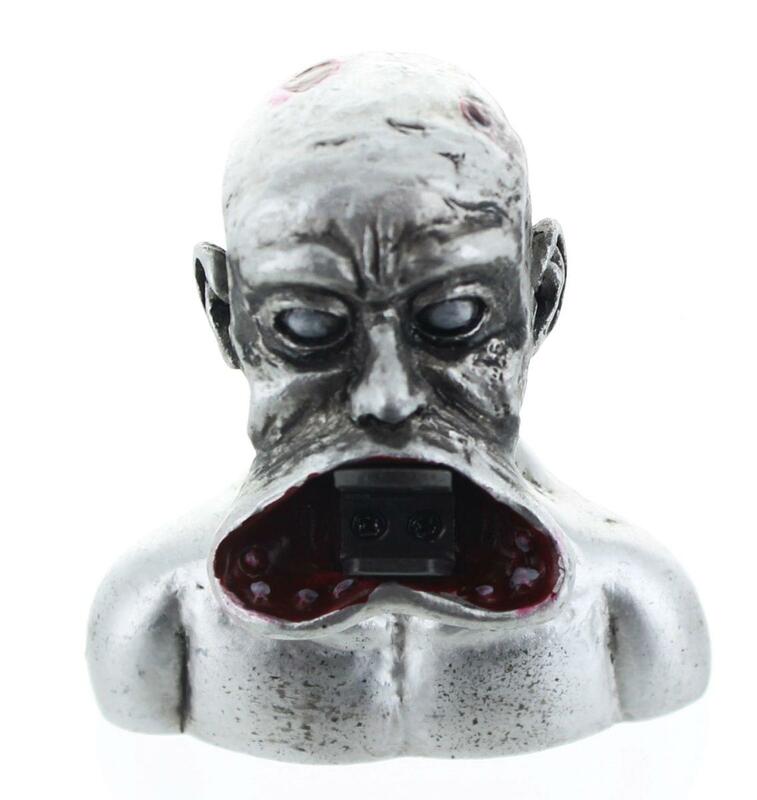 Put those nasty zombie bites to use with this handy bottle opener! 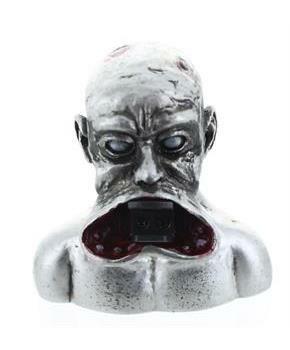 Durable real metal opener features the rotting head of a zombie. Place your bottle in it's mouth and pop off the cap in style! A Horror Block exclusive. Put those nasty zombie bites to use with this handy bottle opener! Place your bottle in it's mouth and pop off the cap in style!